Black Mold Removal | Colorados Leading Locally Owned Mold Removal Co. Mold Removal Express offers 24 hour black mold remediation for UNDER $2600. With our 100% Money Back Guarantee, there's never a worry that we will get the job done right the first time. Once we are finished, the home that was treated will pass a mold test. Servicing all of Colorado & Wyoming. Mold Removal Express is a black mold remediation company like no other. We do not use the typical “destruction” remediation methods. It doesn’t take us days or weeks to rid your property of a mold hazard. We are not secretive about our prices. 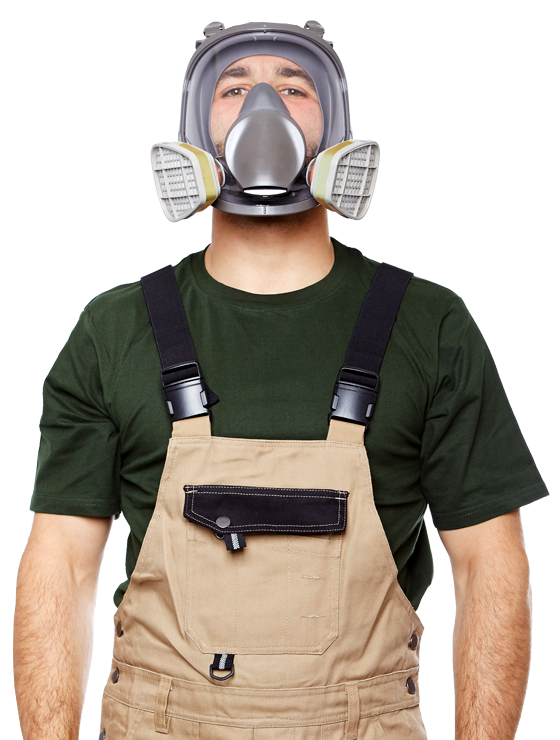 Instead, we make mold remediation fast, simple and cost effective. Mold Removal Express offers premium quality Mold Testing in Denver, Fort Collins, Boulder & all surrounding areas. Our mold test service in Denver is performed by trained mold experts that are focused on helping you evaluate your potential mold hazard. The testing services are FAST, AFFORDABLE & 100% GUARANTEED. Call to schedule your Mold Test Denver. Mold Removal Express is the fastest and most affordable black mold removal company in Colorado & Wyoming. Plus our mold removal services are 100% guaranteed. We offer free consultations, the lowest prices, and a money back guarantee combined with a one year guarantee on all of our mold removal solutions. We use the safest methods available and have an extremely short turn around time. Our company is intentionally changing the way that we think about black mold and how a homeowner can address this hazard. Mold Removal Express offers premium quality black mold removal and mold testing services performed by Mold Technicians with years of experience. This is why our services are backed with a 100% Money Back Guarantee. Plus, we are accredited by the BBB with an A+ rating! If you want the best, call Mold Removal Express.